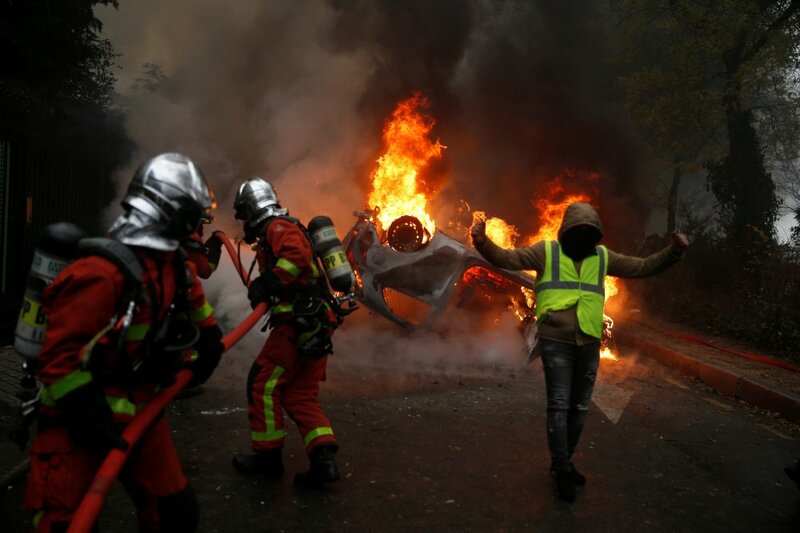 BREAKING: Paris, city of love on fire. 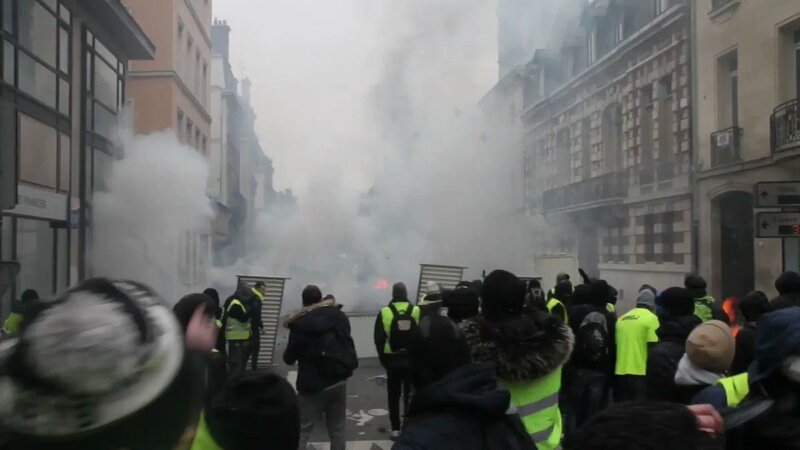 #Paris the city of love... and tear gas! 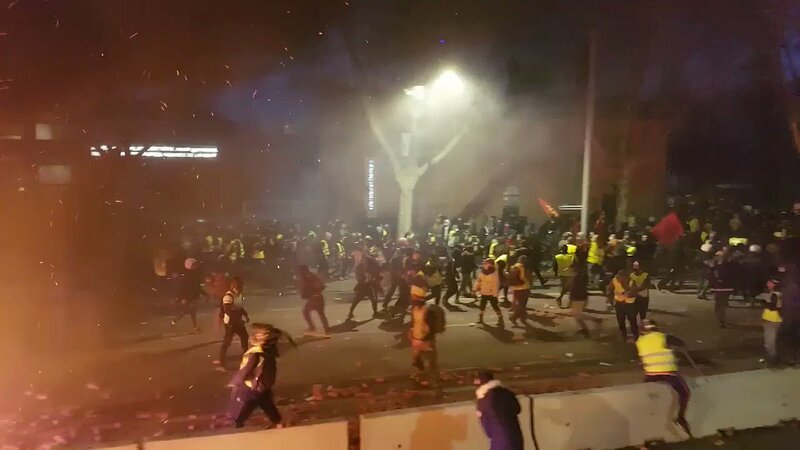 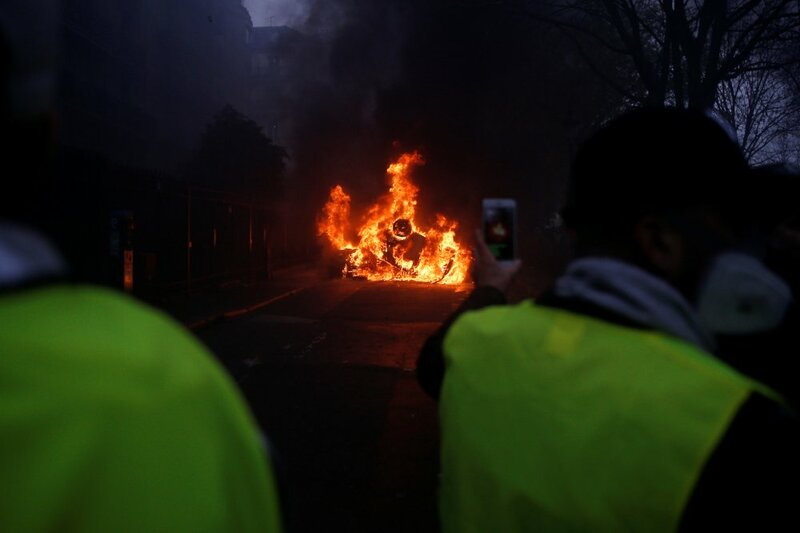 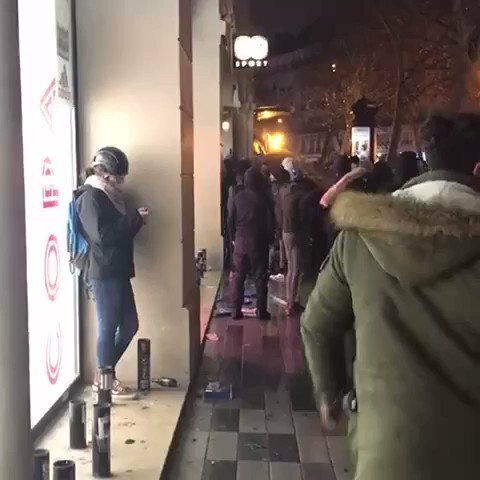 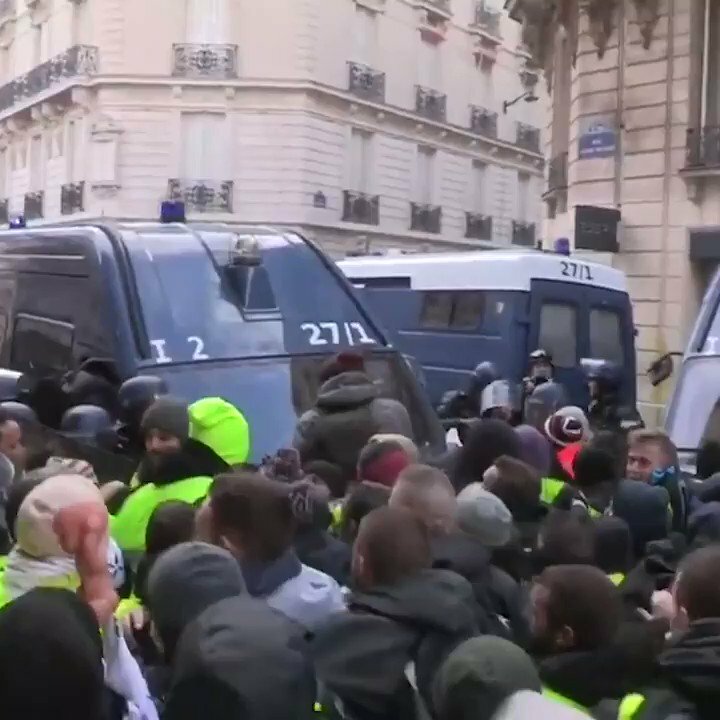 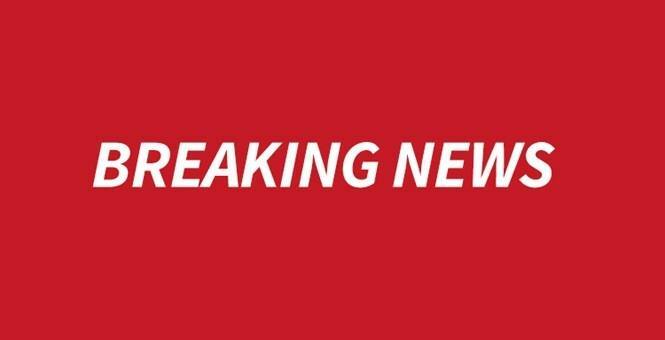 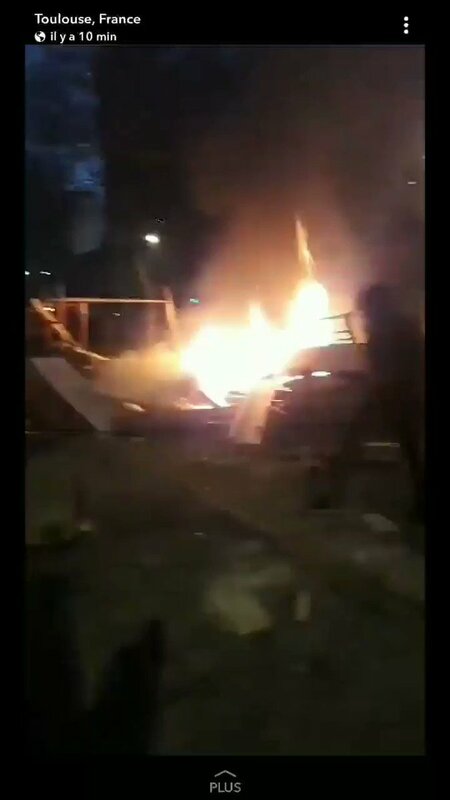 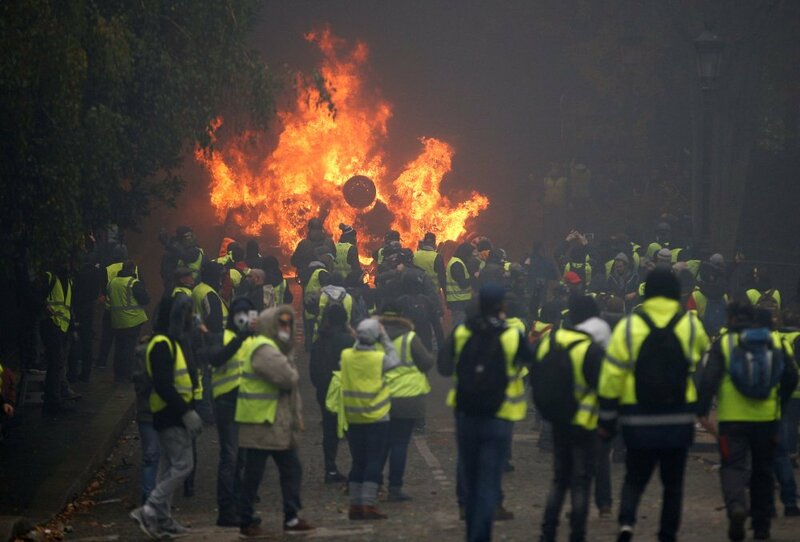 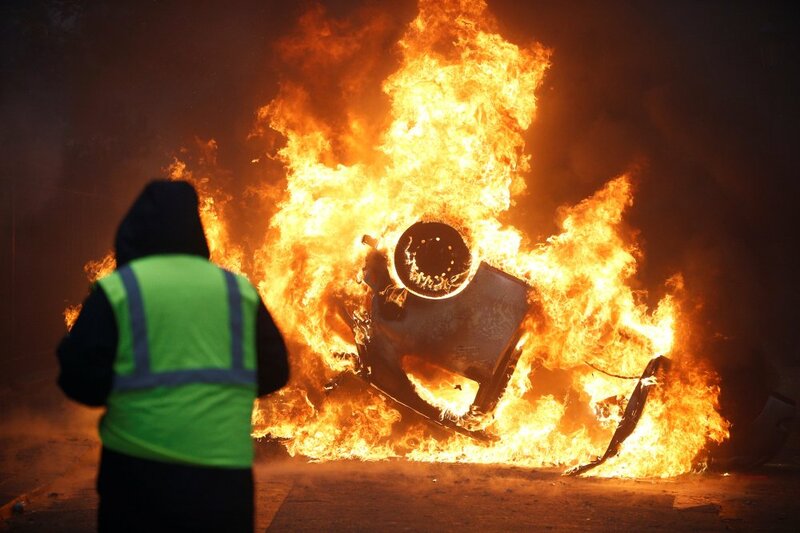 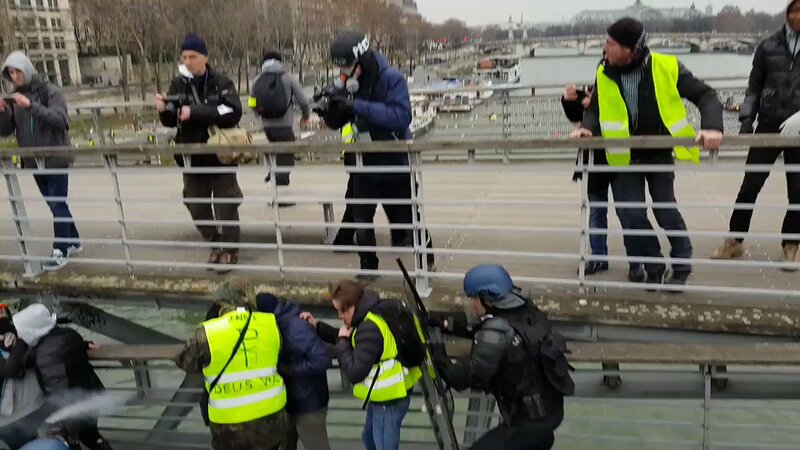 #Breaking: The #YellowVests protests in France #Paris are getting out of hands people throwing Molotov Cocktails, and self made minor explosive devices. 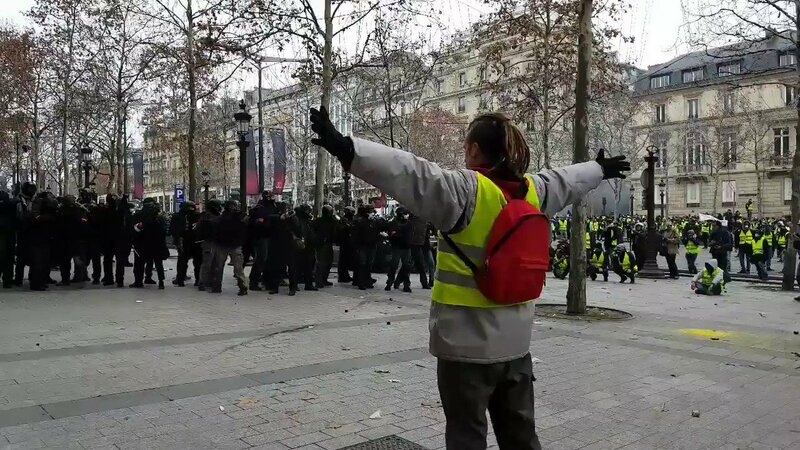 #GiletsJaunes as people demand for French President #Macron to resign. 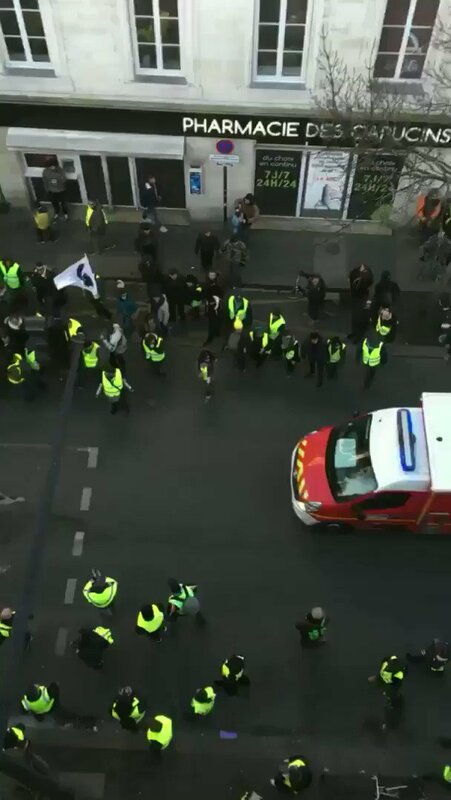 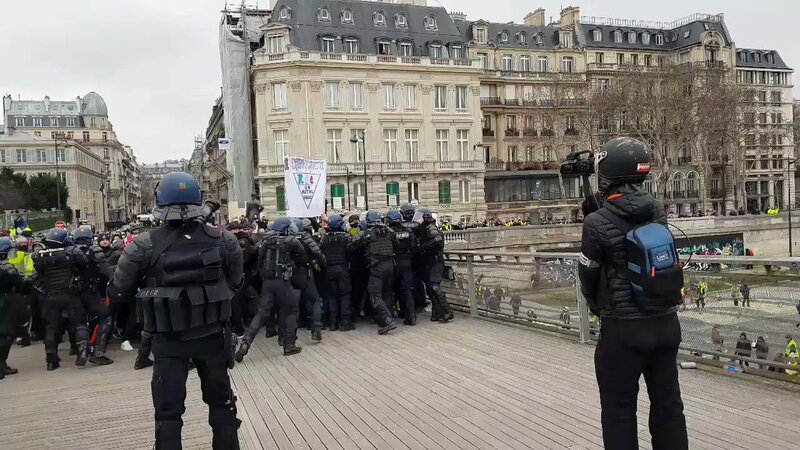 #Update: Some pictures of the protests today in #Paris in France.